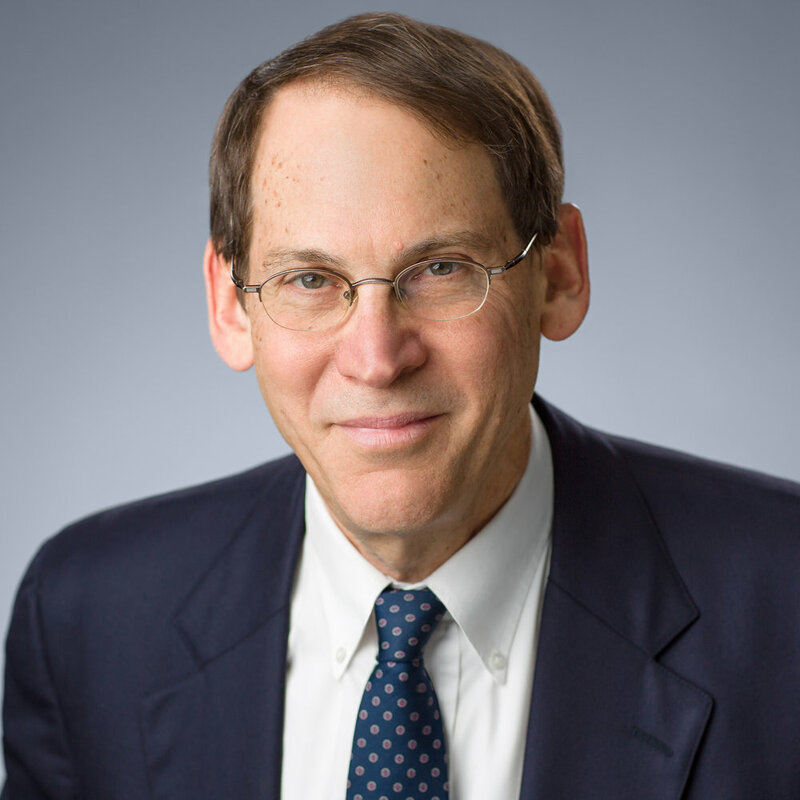 Dr Robert Kleinberg is a senior research scholar at the Center for Global Energy Policy of Columbia University and is a senior Fellow of the Institute for Sustainable Energy at Boston University. From 1980 to 2018 he was employed by Schlumberger, attaining the rank of Schlumberger Fellow, one of about a dozen who hold this rank in a workforce of 100,000. Dr Kleinberg’s work at Schlumberger focused on geophysical measurements and the characterization and delineation of unconventional fossil fuel resources. His current work centers on energy technology and economics, and on environmental issues connected with oil and gas development. Dr Kleinberg has authored more than 100 academic and professional papers, holds 39 US patents, and is the inventor of several geophysical instruments that have been commercialized on a worldwide basis. Dr Kleinberg is a member of the National Academy of Engineering.